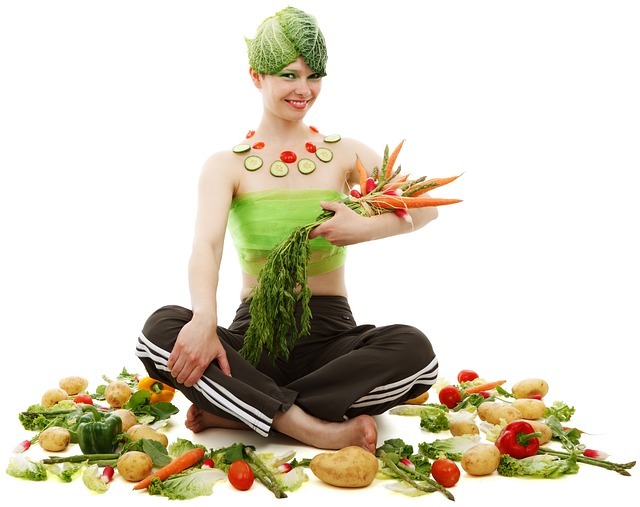 Detoxification is accelerated through the process of fasting and burn fat or body fat. Toxin or harmful substances are collected in our body. When we eat processed food, it is stored in the body as fat that is harmful to the health. By fasting, it is easy to get rid of these harmful substances from the body. When this process of detoxification works, then lever, kidney, and some other body parts help to remove the toxin. When we fast, the digestive system gets relief. During this, the discharge of the digestive juices does not stop but it becomes very slow. This process inspires the body's endocrine to operate regularly and better. People who are suffering from peptic ulcer are advised not to fast because during the fasting the process of acid formation in the stomach continues, therefore, such people should not fast. This is a positive effect on our immune system due to taking a very balanced diet during fasting. If you want to leave fast, then start eating fruit and eating it. This allows the body to absorb more quantity of vitamins and minerals. Consumption of antioxidants, such as Vitamin A and Vitamin E, is the best choice. When a woman or a man makes a vow, it also reduces the body's obesity. It is applicable to those who regularly fast, those who do not have the effect of fasting on those who stopping or irregularly follow them. The benefits of fasting are numerous, with the help of this many diseases in the body are removed. In these diseases arthritis, skin diseases such as psoriasis, rheumatoid arthritis etc. are prominent. Experts believe that fasting also provides relief in intestinal and stomach disorders. For those who have high blood pressure, there are many benefits to fasting, which helps in extracting frozen fat in the arteries naturally. Body hormones are also balanced by fasting. Fasting increases detoxification and some unwanted substances that are stored in our bodies become fat, and when you fast, this fat melts. Your lever is improved, its function improves and due to which the body also gets rid of unwanted substances. The body's immune system also increases with the habit of fasting. Fasting relaxes your pancreatic gland because fasting causes insulin in your body to decrease. It also reduces your weight. But keep in mind that fasting to lose weight is nothing bigger than a stupid one. By fasting, your metabolic rate decreases. This is also good for your health. You also learn to control your mind better than this. Fasting will also strengthen your willpower. Fast also increases your ability to remember. 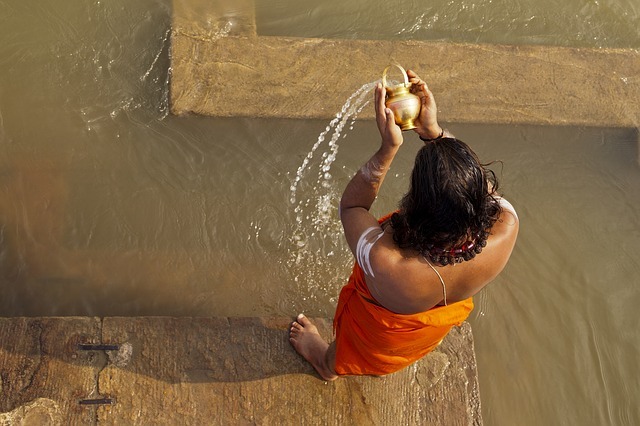 This gives your spiritual mind a lot of peace and hence also has its mythological significance, because in the old days, when the Sages and the Muni used to fast, they used to do it only for spiritual mind. There are lots of health benefits of turmeric, but even with its high intake, some side effects can also occur. Everybody knows too much of anything is bad for us. Many women mix turmeric with face pack and apply it on the face and many people mix in milk and drink it. Perhaps you should know that turmeric is hot because of which you may have to face many troubles by taking it too much. So not everyone should take it. Especially those people whose body remains warm or have problems with nose bleeding or Piles. It boosts bleeding. According to research, it is revealed that your skin may be rusty and itchy by consuming more turmeric. Normally 240 to 500 mg turmeric is also instructed to be used in three times. Let's know who should avoid turmeric milk or more turmeric intake. If you are allergic to allergic reactions, stop using the turmeric. This can further increase your allergies. If you consume the excess quantity of turmeric, you may have the stomach ulcer. Use limited turmeric to prevent stomach ulcers. The reason for irritation of the chest may also be more intake of turmeric. You will not accept side effects of Turmeric the reason for low sperm but turmeric can reduce the level of testosterone hormone. Due to the lack of this hormone, there is a decrease in the activity of the sperm due to its deficiency. If you are planning your family, then try not to use turmeric. Turmeric may increase iron absorption due to heavy consumption of turmeric. Those who already have the iron deficiency, they should consume turmeric very carefully. This can increase the problem of anemia. Be careful that the turmeric is taken in small amounts in food, there is no problem during pregnancy. But consuming excessive intake or its medication at this time can be dangerous. It can stimulate the uterus so that the fetus can fall and increase menstrual period. A person who has gas and acidity should not use turmeric if anyone has acidity and gas or stomach ulcer. it increases the problem of acidity. 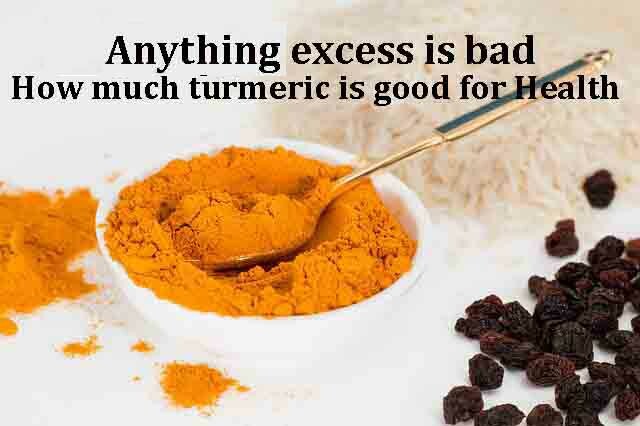 Hemorrhoids should avoid the problem of hemorrhoids and piles, ie hemorrhoids, so they should avoid turmeric. Because turmeric is hot, then these problems can increase. If you eat more turmeric on a daily basis, it can increase the chance of stone in kidneys. Turmeric contains high levels of soluble oxalate which can easily be combined with calcium and can make insoluble calcium oxalate. Insoluble calcium oxalate is caused by 75% of all kidney stone problems. People with a tendency to build kidney stones limit the intake of less than 40-50 mg of dietary oxalate daily, which means that turmeric should be eaten in moderate amounts. Tuberculosis is the second most dangerous disease in the world. Tuberculosis symptoms transmitted from one person to another by air. Tuberculosis bacteria are spread in the air by those individuals who already have TB bacteria in their body. When a person infected with TB cough, spit or sneeze he spread germs into the air. If someone breathes in the air he gets TB bacteria and may get infected with TB. It is caused by a slow-moving bacteria that grows in the body parts that contain blood and oxygen. TB can be at any age. 1 out of every 3 peoples in the world is suffering from TB 3 lakh people die every year from TB. Every year lakhs of people are going to become victims of Tuberculosis disease, but the number of patients is increasing every year. In any part of TB, the bacteria completely destroys the tissue of the body, and this affects the work of that organ. For example, there is Tuberculosis in the lungs and then loses the lungs gradually, if it is in the urus, then the cause of infertility, if the brain is in the patient then the patients may have seizures, If it is in the liver then it can fill water in the stomach etc. World Tuberculosis Day has been declared on March 24 throughout the world and its aim is to make people aware of this disease and take steps to prevent TB. World TB Day is supported by institutions such as the World Health Organization (WHO). Those who do not eat well, chances of Tuberculosis are more because their body can not bear bacterial war with weak immunity. When more people live in crowdies space then infection is spread rapidly. Tuberculosis is also spread fastly in dark places because TB bacteria are more active in the dark. It can happen to anyone because it is transmitted from one to another. Smoking is the biggest reason for Tuberculosis. Steroids and HIV patients are also more chances of TB. 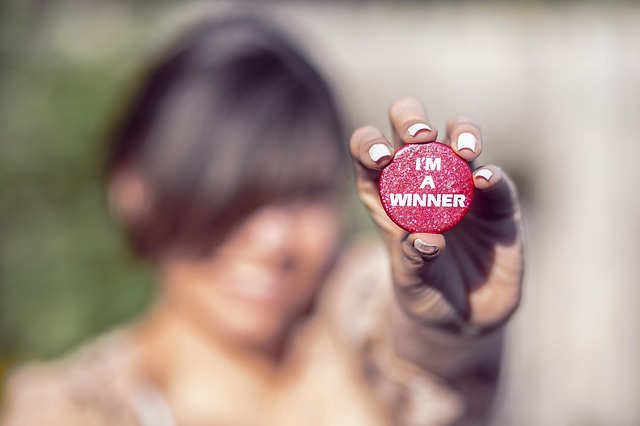 The immune system is examined to know the reaction of TB bacteria. For this, doctors usually do Tuberculin Skin Test. This test is done for people who have been infected with an active infection or have a TB infection or the possibility of being infected with TB's infection. 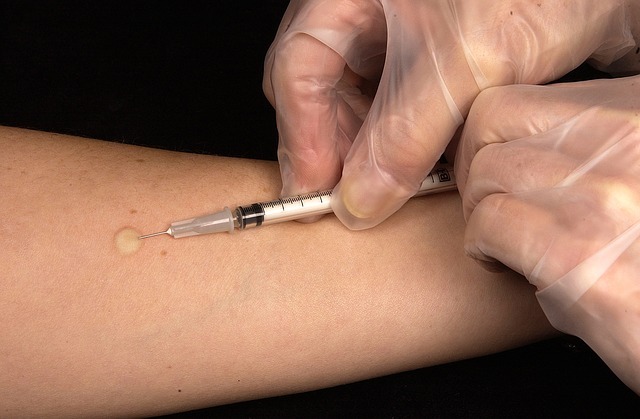 For the skin test, the injection is given to the person's arm. The doctor examines it after 2 or 3 days. If it’s hard and swollen where the injection is given then this test is positive. This means that your body is infected with TB bacteria. But if the swelling does not appear then it means that TB is inactive. 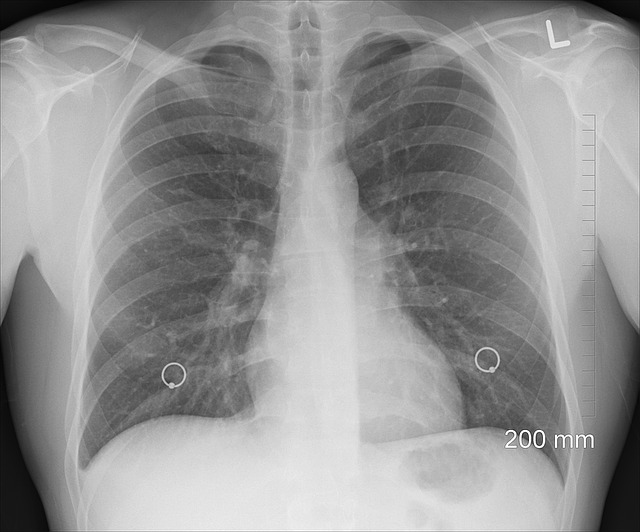 Chest X-ray is also done for Tuberculosis. This shows that it is active TB or not. In addition, doctors also recommend checking cough. How to Rescue from Tuberculosis? Keep your immunity good. Take nutrition diet especially rich in protein diet (soybean, pulses, fish, egg, cheese etc.). There are chances of TB bacteria being active from weak immunity. Actually, TB bacteria are often in the body but it does not become effective from good immunity. Avoid going to crowded places. Do not stay in low light and dirty places and avoid going there. Stay away from the TB patient. Keep at least one-meter distance. The patient should be in the airy and well-cleaned room. Let the air in the room come so that the bacteria can get out. Avoid patient split anywhere because then the bacteria will spread inside and others will get sick. The patient should wear a mask. If there is not wearing the mask then mouth should be covered with the napkin every time before sneezing. Put this napkin in the dustbin covered. The patient should spit in a plastic bag and put it in a dustbin. Avoid patient from going to crowded places like the office, school, mall. Also, avoid using public transport. Due to long-term medicine, it is important to take a proper nutritious diet. Dietary importance of TB can be understood by the fact that the main cause of death in this disease is because of not to get the proper nutritious diet. To deal with TB Immune system should be strong and it can be done only with the right nutritious food. By increasing the immunity can helps in overcoming the disease completely. TB patients should take care of their diets. If the body does not get proper nutrition in this disease, then it takes a lot of time for the disease to be completely cured and secondly, there is also a risk of the disease come back again. It is very important to take protein in diet during TB. So add protein-rich foods to your diet. Eat fish, cheese, pulses, boiled eggs, soya and meat for protein. Eat boiled eggs it is a good source of protein. The TB patient should include the spinach in its diet and green leafy vegetables like this in their diet. This gives the body good amounts of Iron and Vitamin B. Along with those vegetables like beans, peas, and other fruits are also very beneficial. Increase the consumption of omega-3 fatty acids which is found in fish and its oil, linseed and its oil, mustard oil, all nuts, such as almonds, walnuts, cashews, pistachios, peanuts etc. The patient's diet should be light, easily digested and more nutritious in tuberculosis. TB patient eat onion, bitter gourd, garlic, cucumber, tomatoes, potatoes, cauliflower, peas, spinach, gourd, spinach in the vegetable. Eat grapefruit, sweet orange, amla, pomegranate, sweet mango, banana, apple, lemon and coconut in the fruit. Eat honey, peanuts, walnuts, dates, carrots in weakness. TB patent should not eat such foods which are hard to digest, because such food can lead to acidification and can further increase the disruption of the respiratory system. Tobacco intake (beedi, cigarette, hookah, gutka etc) will be harmful. Drinking alcohol will cause worse. Due to drinking alcohol, some drugs used for the treatment of TB increase the risk of liver damage. Remember alcohol consumption will be fatal if you drink alcohol during TB treatment. Avoid the consumption of tea, coffee and other substances containing caffeine. Avoid consumption of refined products. These include sugar, pasta, white bread, pizzas, burgers, Maggi and white rice especially. Avoid foods with high fat, high cholesterol like red meat. Do not eat too much spicy and fried food. Do not eat stale food and greens. Avoid consumption of pickle, sour, oil and ghee. Take only in limited quantity. 1. TB is not cured or it comes backs again this is a misconception. TB treatment is completely possible. People who do not get well, when they give up treatment in the middle. In such peoples, this disease comes back. People also believe that if there is a TB of the knee, even after the knee replacement, TB becomes again. This is also wrong. Tuberculosis chaunts are not usually repeated in the knee after replacing the knee. 2. It is only in the poor, this disease can happen to anyone. It can be spared from one to the other, so anyone else can ever be. The reason for being in the poor is that their immunity is weak. In such a situation, they are quickly vulnerable to bacteria. 3. 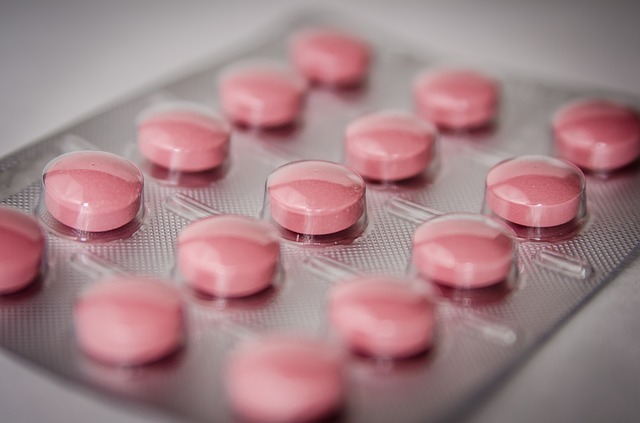 Pregnant women should not take medicines. A complete course for TB treatment is essential. The mother's medicine is continued even during pregnancy. These drugs have no side effects on the child. 4. 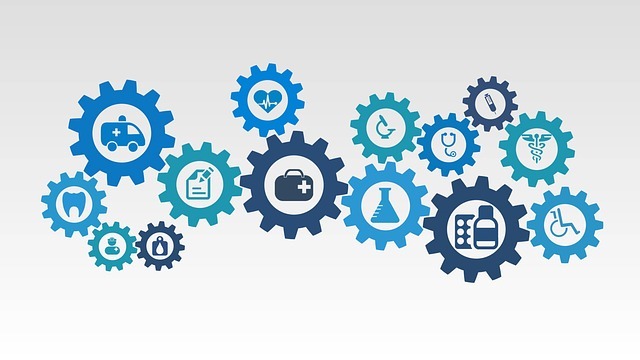 Government medicines are not very effective Government medicines and dots programs are as effective as the treatment of private hospitals. There is no difference in medicines. The inverted advantage is that they get free in government hospitals. Yes, medicines should be eaten whole. Chances are up to 95 percent of the first level TB cure. But if the medicines not taken then the TB goes to the second level, then the chances of recovery are reduced to 60 percent. 5. TB is only for lung, TB can occur in any part of the body. However, more cases are from TB of lungs. DOTS 'Directly observed treatment short course' is a campaign to treat TB. - Includes TB free check-up to free treatment. In this campaign, health workers give the patient their medication so that patients do not forget to take medication. - Health workers also counsel the patient and his family. In addition, they look after the patient even after treatment. - There is a successful treatment of 95 percent. - There are 7 dots centers and 18 dots less microscopic centers in Delhi NCR. There is also a provision of punishment for spreading TB on negligence. According to Section 269 and 270 of the IPC, there can be punishment for up to 6 months for not properly treating TB and spreading it to others. What should the Tuberculosis patient do? If there is cough more than 3 weeks then show the doctor. Do the entire course of medicine, that too regularly. Keep the napkin on your mouth and nose, Eat nutritious food, Avoid smoking cigarettes, hookahs, tobacco, alcohol etc. what not to do in Tuberculosis? Do not spit in the open. Do not just trust the x-ray. Do not stop the medicine without asking the doctor. Do not leave medicine in the middle of course. Vitamin D helps in increasing the absorption capacity of calcium in our body and also makes the bones strong. 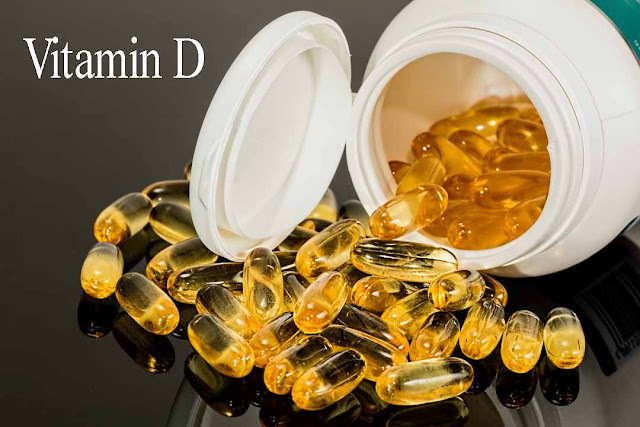 Various diseases start to attack when there is vitamin d deficiency in the body. Without proper intake of Vitamin D, the bones become more soft and brittle due to which the person has osteoporosis problems. Vitamin D deficiency leads to rickets in children, causing bone breakdown and fracture. Apart from this, a person is diagnosed with diabetes, high blood pressure, arthritis, and in some cases cancers on vitamin D deficiency. The most important thing in Vitamin D is that it also works to activate other vitamins. Also activates salts as well. Carrot is also a good source to cure Vitamin D deficiency. 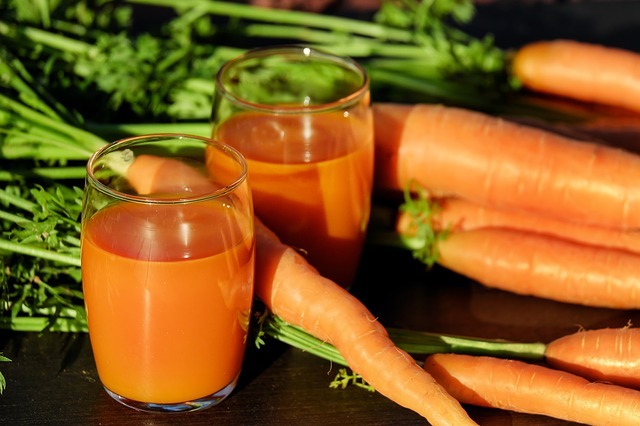 Drinking carrots or juice of carrots helps in reducing blood loss in the body. Carrot also cures lack of blood as it contains vitamin A and vitamin B. Therefore, everyday carrots should be consumed. You can eat it raw or drink it out of its juice. 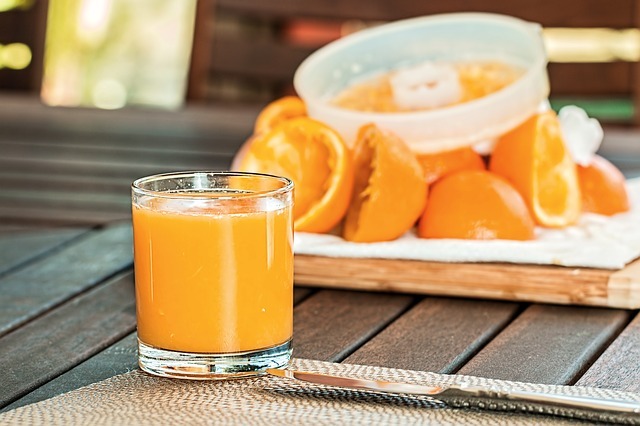 In the morning, after starting the day by drinking a glass of orange juice, the person remains more active in the work and his body becomes full of Vitamin D. Nowadays, canned juice is easily found in markets. But if you try to drink fresh and naturally present orange juice, then you will get plenty of Vitamin D and there will be no shortage of vitamin D in your body. 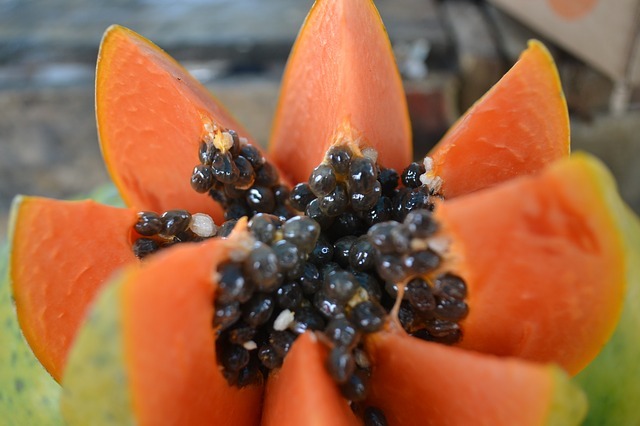 In the Papaya, the amount of vitamin C is higher in comparison to the rest of the fruit, and its glycemic index is also less. Therefore, people who are suffering from diabetes or those who want to lose weight should take it daily. The amount of fiber and water present in it helps in improving your digestive system. Vitamin D is formed by our body in the sun. 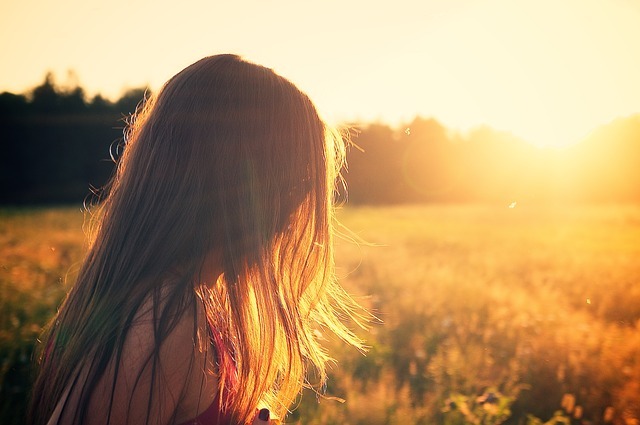 In the summer, spending a good amount of vitamin D is available in the sunlight. Vitamin D's body builds on these main things - the time of day, the clouds, the color of your skin and the amount of body part it is in contact with the sun's rays. A person makes excess sunshine in the swimming suit. 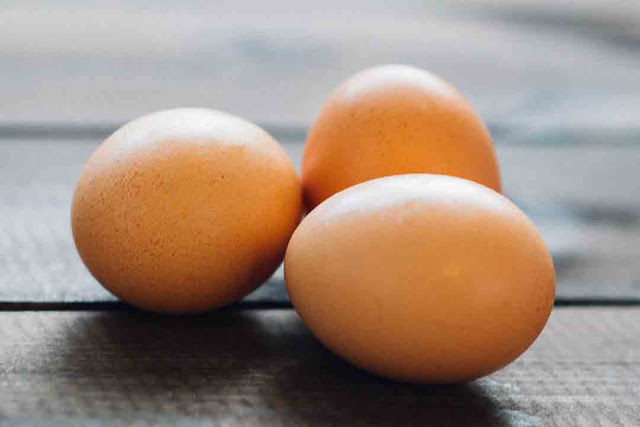 Eggs, however, are considered to be the main sources of protein, but they contain a very high amount of vitamins and minerals. Both egg white and yellow part are very beneficial for health. That's why Jim Trainer always advises people who go to the gym to eat boiled eggs. Regular consumption of it also makes your metabolism rate better. So eat eggs at breakfast daily. Du is a great source of calcium, which strengthens bones. In fact, only one cup of milk is filled with one-third of the calcium requirement of the day. 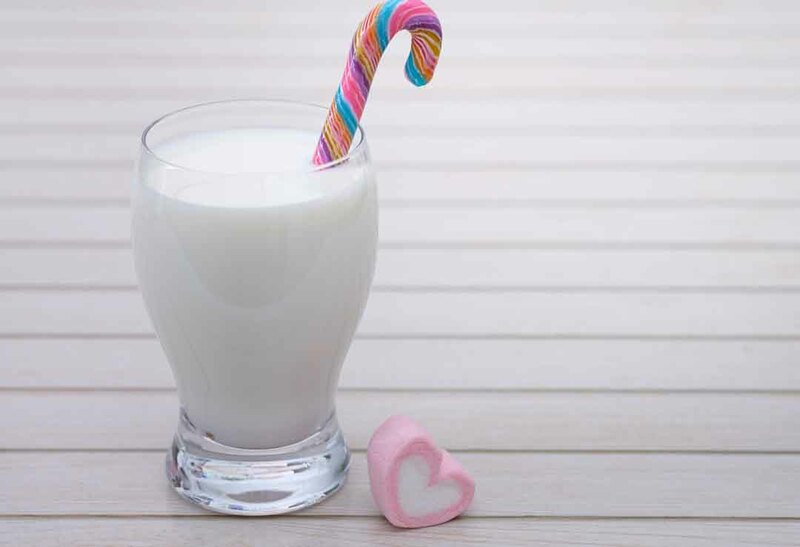 Milk is fortified to vitamin D so that the body can absorb calcium and some extra vitamin A in milk. Vitamin C is found in very high quantities in this citrus fruits and drinking lemon juice in water gives a lot of benefit to the body. The antioxidants present in it keep you away from many diseases and keep your digestive system working. 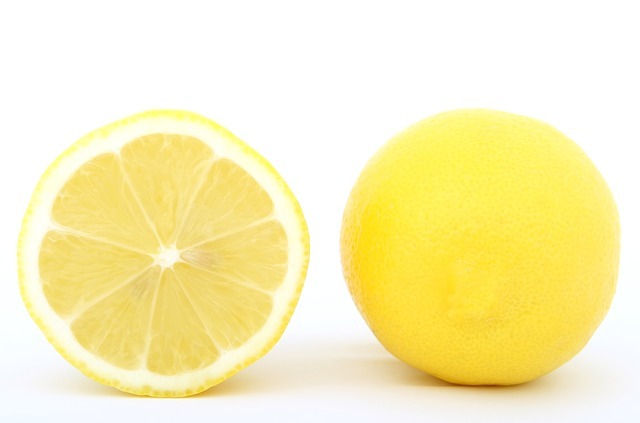 Lemon is a vital role in weight loss, so take daily lemonade or eat it in the salad and consume it. To increase the level of Vitamin D in the body, keep the sunscreen in front of the sun for 15 to 30 minutes in the summer, in the summer season, without standing sunscreen. If you live in a region of low sunlight then eat vitamin D3 supplement. If women over 40 years of age suffer from Vitamin D deficiency, they are more likely to have osteoporosis. In deficient conditions, they should take vitamin D supplements. Reduce the use of fried fatty foods, salt, sugars, and other sugar-derived products and dietary saturated fats. Limit the use of caffeine. Caffeine causes obstruction in vitamin D absorption. Thyroid is a common problem, Thoracic Harmon's work from thyroid gland in the throat is to control the metabolism of the body. ayurvedic treatment for thyroid works better than medicine in thyroid. When for some reason the hormone starts releasing more or less than the prescribed amount, this causes thyroid problems. Thyroid Gland work to control all metabolic processes occurring in our body. Because of the hormone emitting from this, our bodies (ayurvedic treatment for thyroid)are defined in many ways the lower or higher amount of this hormone influences our body in different ways and the gland that controls the thyroid gland is pituitary which is located in our brains. Problems with thyroid may range from small disease like cancer. But the most common thyroid problem is that the true amount of thyroid hormones is not produced. But the best part you can cure ayurvedic treatment for thyroid at home. Thyroid problem occurs when thyroid form of the body decreases. Because of this, the level of other hormones in the human body also decreases. if you find these symptoms you should follow ayurvedic treatment for thyroid. It is also the best solution to get rid of this disease by mixing half teaspoon of aloe vera juice in two teaspoons of basil juice. To make thyroid treatment of thyroid, grind green coriander and make chutney and drink one teaspoon chutney in a glass of water. Whenever this remedy is done, make fresh chutney and eat it. Take coriander which has good aroma. Drinking juice of gourd gourd daily in the morning helps to eliminate thyroid. Do not eat anything for half an hour after drinking juice. Cut the onion into two pieces and massage it around the thyroid gland before sleeping at night. After this, do not wash the onion juice from the neck. Thyroid patients should use fruits and vegetables more. Fruits and vegetables contain antioxidants. Which never increases thyroid. Eat vegetables in tomato, green chillies etc. This helps to relieve thyroid problems. People who have thyroid problem should do more and more intake of curd and milk. Calcium, Minerals and Vitamins present in milk and yogurt help to treat patients with thyroid. 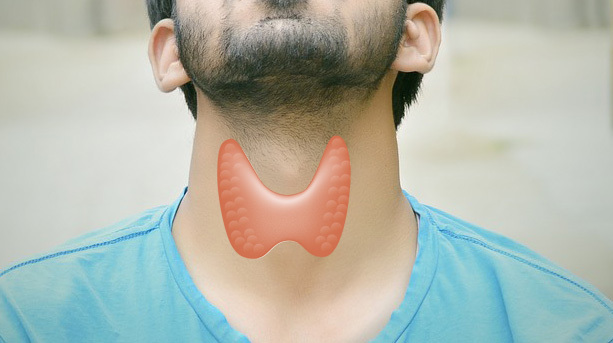 It is beneficial to chew the juice of thyroid patient / thyroid patient with chewing tobacco. With thyroid intake, thyroid gland helps prevent pain from inflammation and thyroid. Green leafy vegetables, fresh fruits, cucumber, tomato, cucumber, old rice, popcorn, bread, oats, saltwater fish in salad, able to reduce thyroid by eating mushrooms. Pure iodine saffron-black salt is more beneficial than plain salt. Caffeine does not directly raise thyroid, but it increases the problems that arise due to thyroid, such as discomfort and discomfort in sleep. So if you stay away from coffee then it is okay. Alcohol, which means alcohol, beer etc. affect the energy level in the body. This increases the complication of difficulty in the sleepiness of people with thyroid. Apart from this, the risk of osteoporosis also increases. Alcohol is not good for anyone Due to this, obesity also increases. In India, we usually call it Dalda Ghee. This ghee is actually made by converting vegetable oil into hydrogen. This ghee is used in food shops. This leads to better cholesterol and worse. The problems that arise from the increased thyroid, it increases them. if you do follow ayurvedic treatment for thyroid it will help you to get rid of thyroid. Kapal Bhati, Ujjayi Swash also help to keep the symptoms of hypothyroid under control. Limit the amount of food consumed with non-vegetarian food, milk and milk products (fat-free milk is recommended), rice, spicy foods, refined, fast food. To avoid Consume more amounts of vitamins, proteins and fiber-rich foods. Do not sleep on the bed before sleeping and think about sleep. This will not bring you sleep, but your stress will increase. If you are not sleeping then you try to read something. Do not go to sleep again until you get to sleep. Unless you are completely exhausted, do not go to sleep because if you lie down and you do not sleep then in such a situation you will become upset. 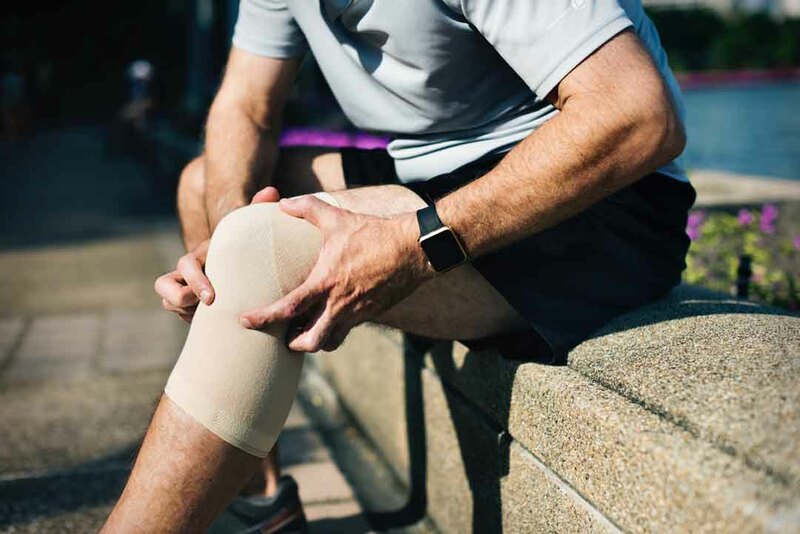 Pain in joints can be due to several reasons such as osteoarthritis, rheumatoid arthritis, arthritis, bursitis, tendinitis or stress, an injury that affects ligament around joints. Its severity depends on its type. The doctor advises proper medicines by checking it out. But you can get rid of arthritis by just being physically active and adopting some simple home remedies. Today, most people, especially ladies, have more complaints about joint pain. So this problem is due to lack of lubrication and calcium in the joints after one age. But nowadays due to poor lifestyle, seat job, and improper diet, this problem is also troubling women of low age. Rheumatoid arthritis treatment can be done at home when Rheumatoid arthritis becomes more painful, the lifestyle becomes disorganized. Even women cannot do their daily work properly. Rheumatoid arthritis occurs in any part of the body, but in particular, it affects knees, shoulders, and hips. Pain and swelling in the joints can give you severe pain in general and cause swelling and cholera in your joints. There are also domestic and natural remedies for joint pain which you will know through this article. Doctors traditionally treat Rheumatoid arthritis treatment with anti-inflammatory drugs and painkillers. Although some medicines cause side effects, due to which natural remedies are becoming more popular for the treatment of pain in joints. Remember to consult your doctor before trying these natural remedies to get relief from pain and swelling. Ginger is a great way to relieve the pain of Rheumatoid arthritis. Those who have arthritis problems should take ginger twice daily in the day. Make regular use of turmeric in your diet. Take one teaspoon turmeric in a glass of milk before bedtime and take it. You can drink turmeric juice too. Regular consumption of turmeric reduces to inflammation and swelling. It contains a compound known as curcumin, which contains anti-inflammatory properties. It is more beneficial in rheumatoid arthritis. Take a bath with hot water at the time of joints in which there is a pain so that the joints will get cured and pain will be removed. Apart from this hot water bottle can also be dried. Take one to two teaspoons of fish oil every day. Eating stomach fish oil supplements every morning is less in the morning. You can also eat other foods containing omega-3 fatty acids besides fish oil like zinc linseed seed. Massage provides relief in body pain, this process also applies to joints pain. Massage the affected area with coconut, olive, mustard or garlic oil. Pushing the painful part by pressing with light hands. Doing so will relieve the pain. Many people use balm from the market when they have pain in joints but it can prove to be harmful. Applying it brings relief to pain, but it gradually damages the body. Also, do not bathe with a hot bottle on the body after applying balm and it increases irritation.